Posted on April 13th 2012, by Kevin. Learn to tap the skills and talents unique to those with ADHD and enhance your ability to succeed socially, academically, and in your career. An inability to focus, impulsiveness, misbehavior, frequent daydreaming, and a predisposal to addiction are frequently referenced traits of Attention Deficit Hyperactivity Disorder (ADHD). But what about the gifts of ADHD? 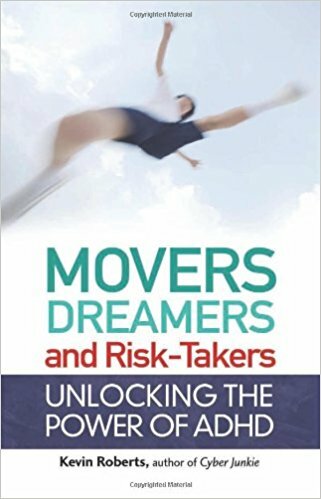 In Movers, Dreamers, and Risk Takers, Kevin Roberts, author of Cyber Junkie, takes a fresh approach to this much-written-about topic to help those with ADHD–their parents, teachers, and friends–to tap the hidden strengths and actual advantages inherent in the ADHD personality.Those with ADHD have a predisposition to confronting the challenges of life and a deep preference for perceiving the world creatively. 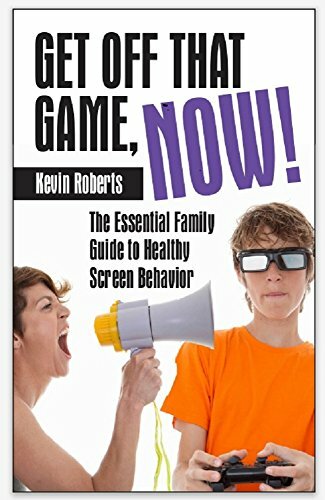 Roberts helps readers appreciate how the perceptual, interpersonal, and cognitive differences of “ADHDers” like these can be translated into unique skills and talents that can enhance their ability to be successful socially, academically, and in their careers.Roberts combines the latest research with personal stories, as well as insights born from his work with those with ADHD. He shows readers how to get past the stigma of this condition to eventually turn what have been seen as “symptoms” into character strengths and creative ways to make life richer and more interesting for themselves and the people around them.